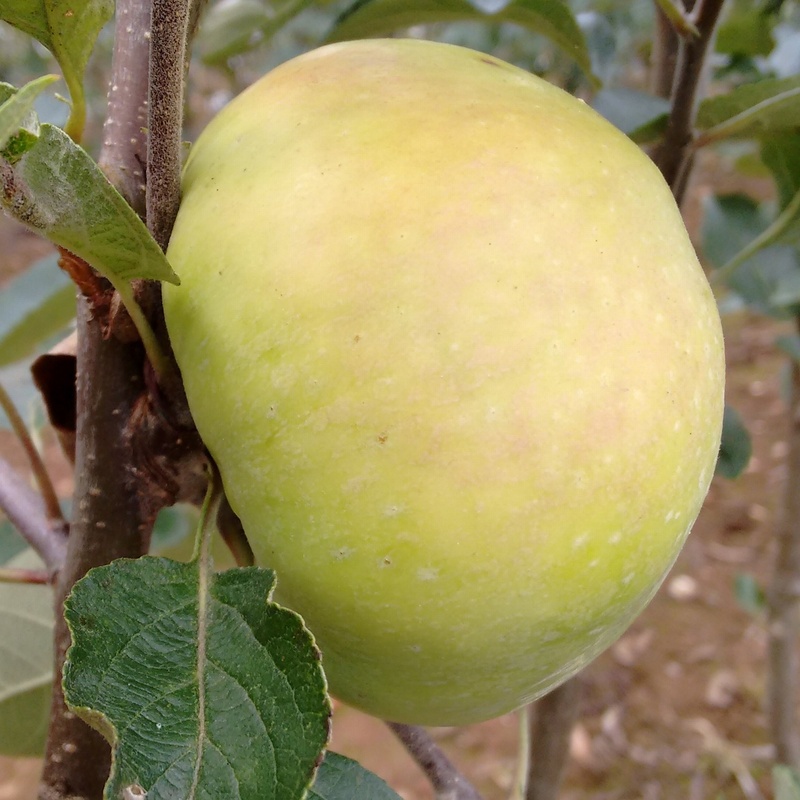 Fiona - Cider Apple tree £12.75 - Cider Apples - Sharp and Bittersharp Apple Trees and Fruit Trees For Sale. Buy at competitive prices with wholesale discounts. Fiona is another selection from the Long Ashton breeding program of the 1990s. It is a very useful early bittersharp variety, maturing by early/mid-September. 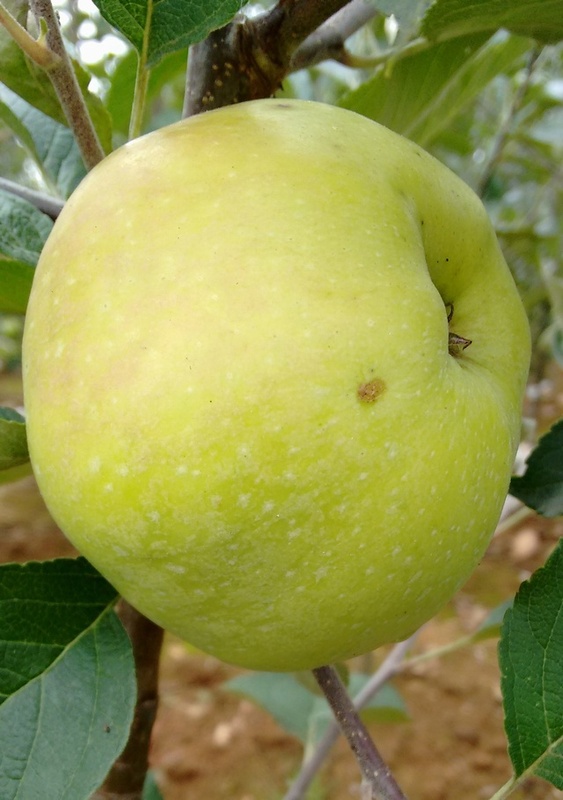 It is now widely planted in intensive cider orchards for its compact growth, strong centre leader habit and good and regular crops of large fruit. An excellent addition to give you an early season pressing, and Fiona apples are proving scab free too. We have now stopped taking orders for the 2018/19 season. We will be taking orders again for 2019/20 season from July onward. Feel free to get in touch if you want to discuss an order for next year. 33% wholesale discount for orders of ANY 25 trees or more. Further discounts are also available on orders over £500.